St. John’s-based transit system Metrobus has partnered with Bell to install smart kiosks around the city. The kiosks will come loaded with Wi-Fi connectivity, maps, way-finding information, phone charging ports and a 911 button. 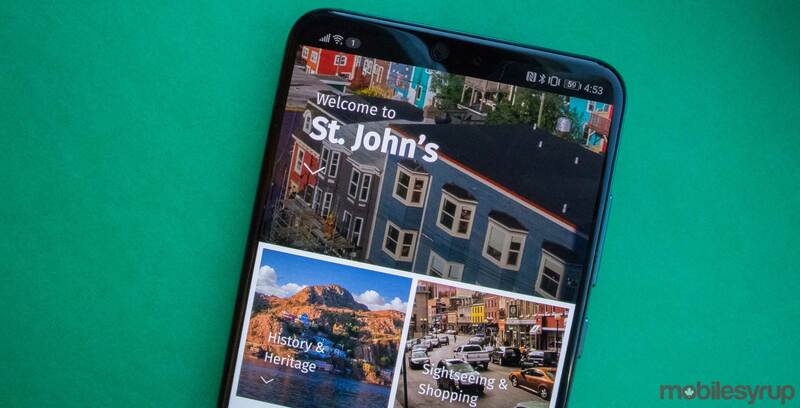 The installations will be part of a three-year pilot project aimed at turning St. John’s into a smart city. The city will be one of the first in the country to start installing Bell’s smart kiosks. The kiosks are tall, weatherproof, 55-inch tablets. They’ll have buttons with braille and additional accessibility options so everyone can use them. Each kiosk’s Wi-Fi is supposed to extend in a 70m circle, so lots of people in the area can use it. 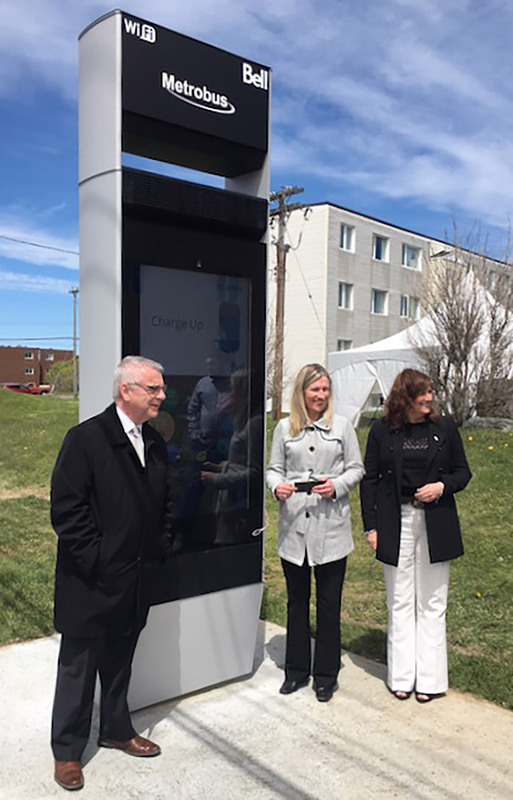 The first kiosk has already been installed near the bus shelter on Torbay Road and the second one will soon be added across the street. Throughout the summer, the company plans to add three more around the city.